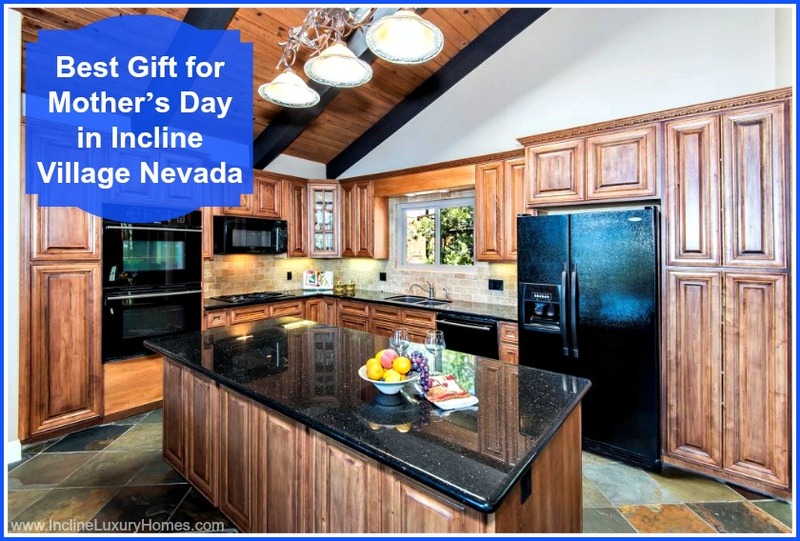 Mother’s Day is just around the corner and there are those who are greatly considering giving their moms one of the best gifts their mothers could ever have – one of the luxury homes for sale in Incline Village NV. While many people are still contemplating what the best Mother’s Day gift is that they can give their moms, if you belong to the group who wants nothing but the best for their mothers, it is important to your mom that you know why you are giving her such an extravagant gift. More than the price tag, below are some reasons why mothers ought to have a beautiful Incline Village lakefront real estate for the upcoming celebrated day for mothers. 1. Your mother deserves the best chef’s kitchen. The kitchen is a very important part of the home. More often than not, this is one of the places where important family bonding takes place. This is where your mother prepares your favorite food when you are having a bad day. This is where most family conversations happen, where tears and laughter are shared including losses and victories, heartaches and joys. For your mother, the kitchen is not just a place for eating and food preparation. It is one of the valuable places where she has enjoyed her most cherished moments with family. 2. Your mother deserves the best view. When you are sick, your mother may stay up throughout the night to check on your temperature, and monitor your medicine intake, making sure that you feel better when you wake up the next day. Staying up late in Incline Village offers a breathtaking view of Lake Tahoe since the moon shines more brightly in this part of the world because of the absence of tall buildings and city lights. Whether she’s reading her favorite book by the window or enjoying her cup of coffee at the balcony, the captivating view of the lake and the mountains will surely have a soothing effect on her soul. 3. Your mother deserves only the best. Incline Village offers first class living. It is a wonderful community that offers only the finest lifestyle during any season and every time of the year. Your mother can enjoy the snow while skiing in winter. She can delight in the stunning mountain views while golfing in spring. She can walk along the nice beaches in summer and enjoy the Incline Village privileges all year long that include fitness classes, dance lessons, and other benefits at the Incline Village Recreation Center. 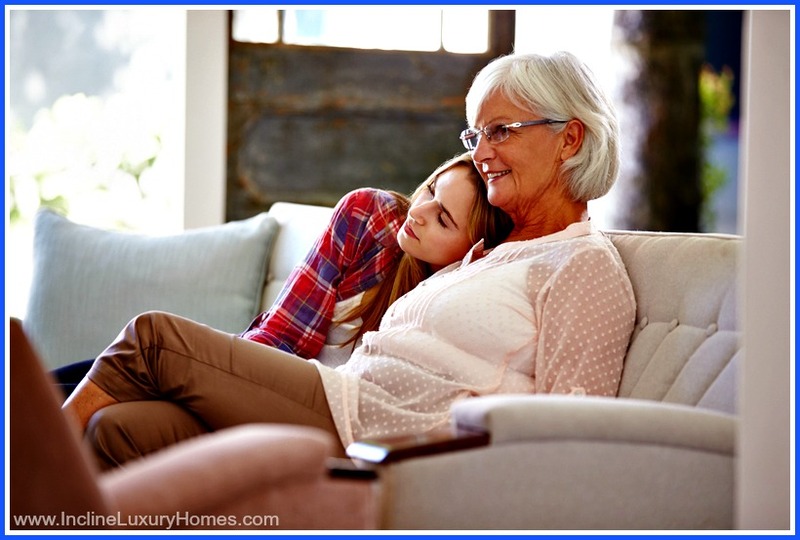 Make certain that your mom is getting that magnificent home by consulting the top Incline Village real estate agents that will help you with your luxury home buying needs. You will always have a special place in your mother’s heart. Make sure that she knows that you have a special place in your heart for her as well, as you give her only the best. 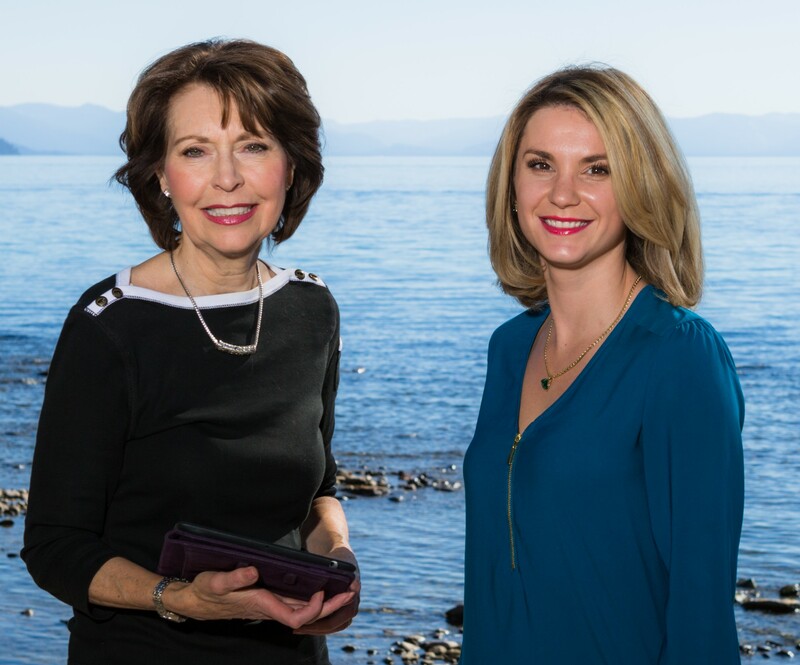 Discover more about the luxury homes in Incline Village and this great community by letting the experienced Incline Village real estate agents assist you with your home buying needs. Visit www.InclineLuxuryHomes.com today.